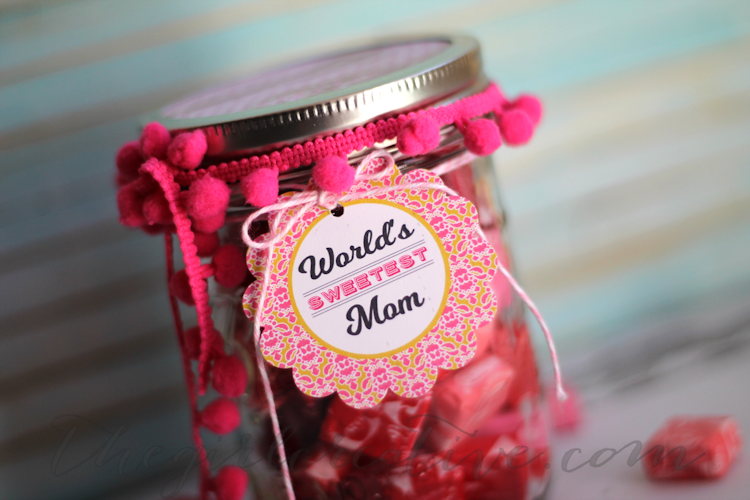 Today we are sharing another quick and easy Mother’s Day Mason Jar gift that dads and kids can do together. 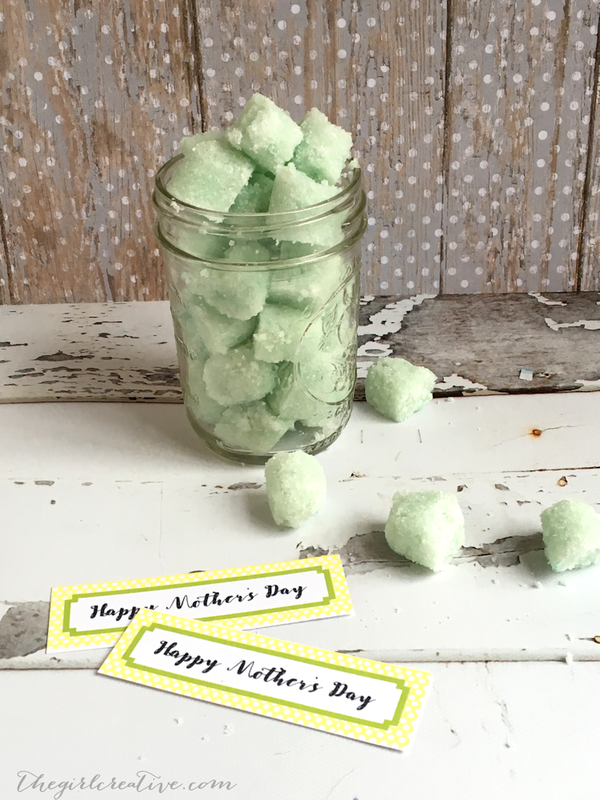 The project of the day is a Sugar Scrub Cubes Mother’s Day Gift. 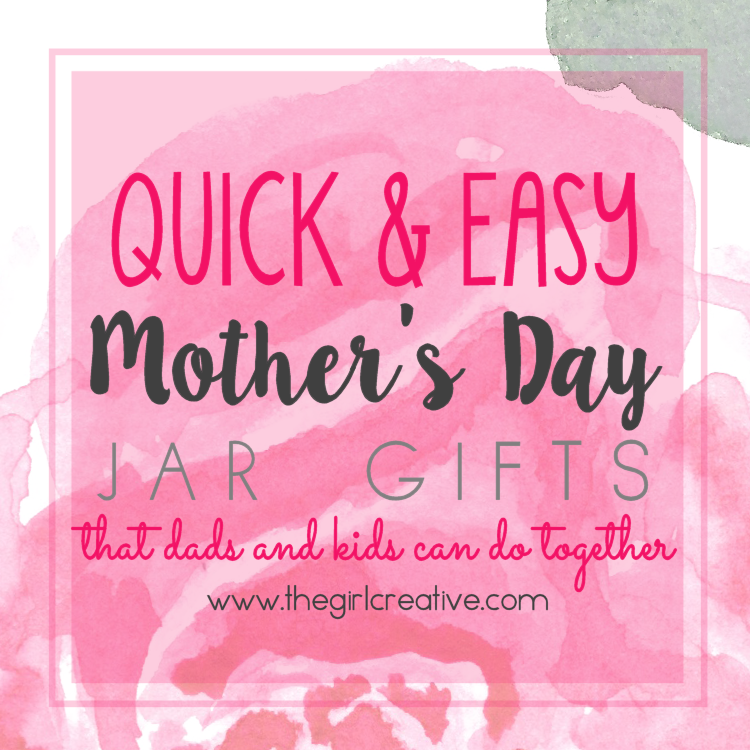 All week long I’m sharing quick and easy Mother’s Day Jar Gifts that dads and kids can do together. 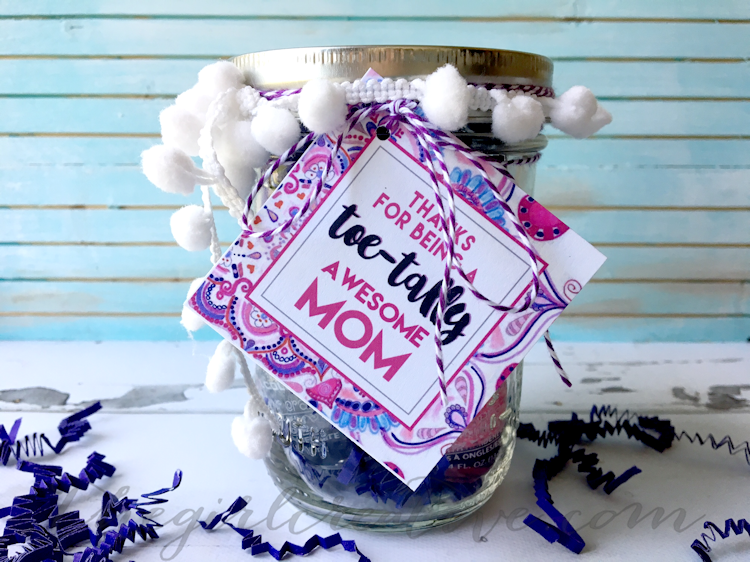 So far we’ve shared a Pedicure in a Jar Gift complete with “Thanks for being a toe-tally awesome mom” printable gift tags and a Mother’s Day Candy Jar with “World’s Sweetest Mom” printable gift tags. 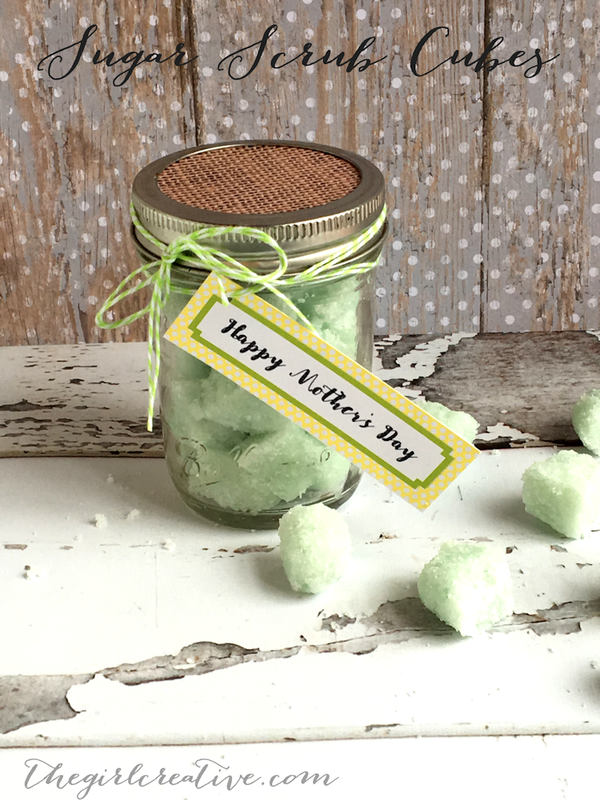 Today I’m sharing this easy Sugar Scrub Cubes Mother’s Day gift idea. 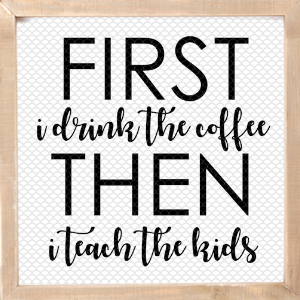 I know as a mom I am constantly washing my hands. My skin is fairly sensitive so it gets very dry from all of the washing. One way that I help combat the dry skin is by using sugar scrub. I love to make and use it but this time I wanted to try something a little different: Sugar Scrub Cubes. The ingredients are similar to plain sugar scrub but the impact is still wonderful. 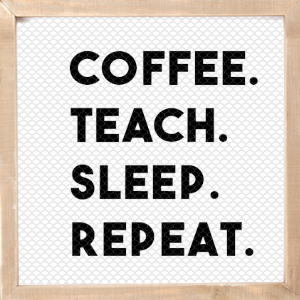 I followed this recipe from The Idea Room but instead of using almond oil, I used coconut oil. I went with Cucumber Melon Fragrance Oil for my scent and added just a bit of green coloring using Life of the Party Soap Colors in Lime Green. 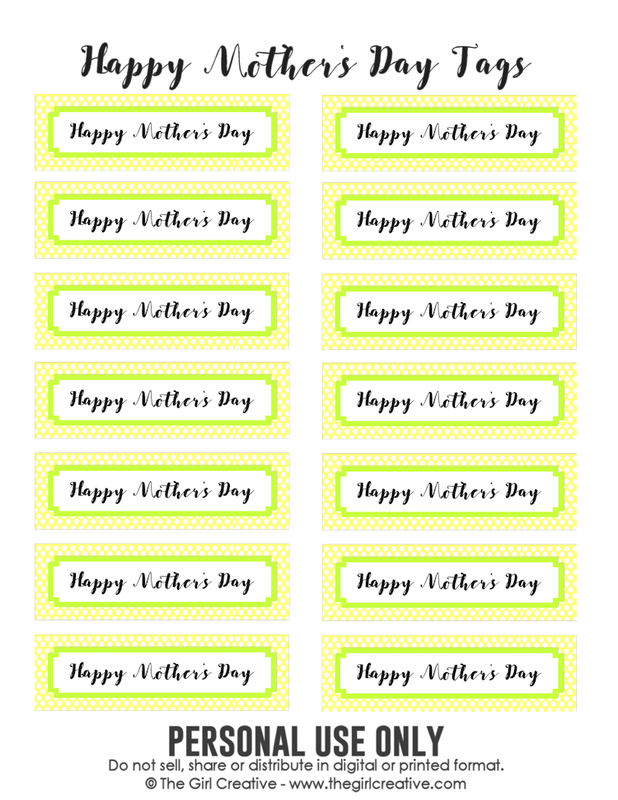 Of course no gift is complete without adorable Mother’s Day Tags. I always print my tags out onto white card stock so they are nice and sturdy. 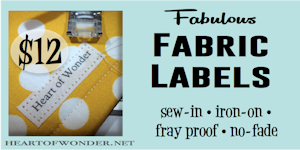 These tags can be used for any Mother’s Day gift idea. 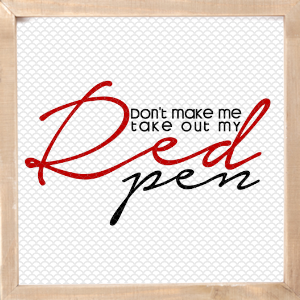 You can use them on wrapped gifts or gift bags too. 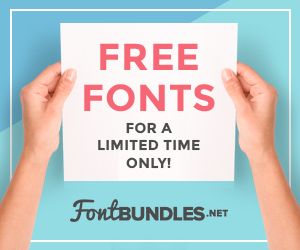 Grab days 1 and 2 below, just in case you missed them! 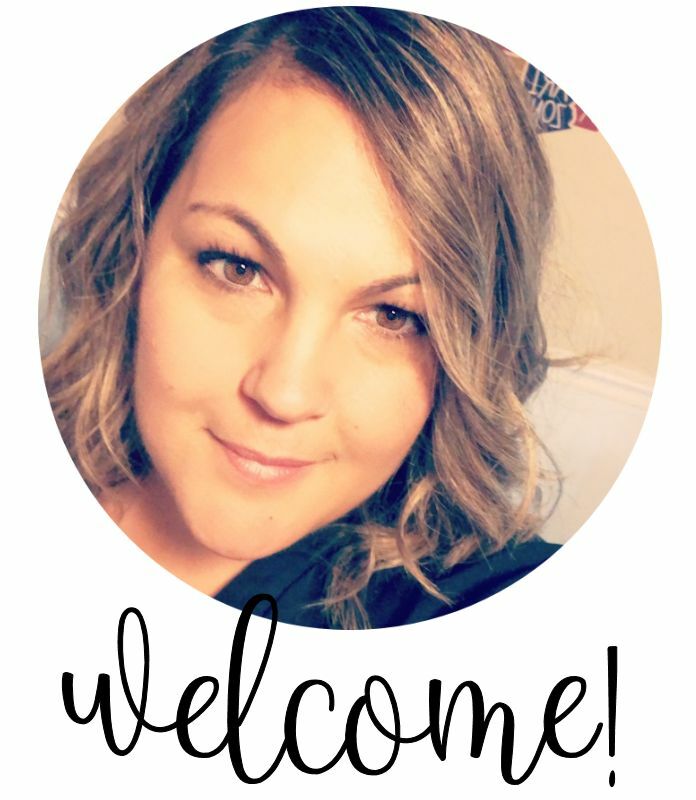 Very inspiring article! 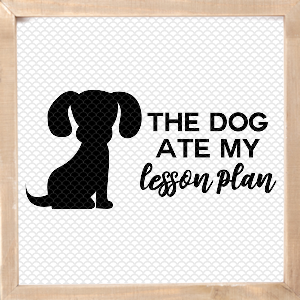 I could not be happier learning these ideas.